This well-priced chardonnay over-delivers at $22 with nice complexity on a nose that starts with pineapple and Golden Delicious apple but shows layers of blanched almonds and citrus zest. 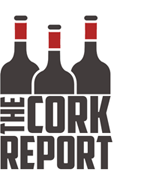 It leans a bit less fruity and more in the nutty direction on a mouth-filling palate remains light on its feet. More apple and pineapple fruits gain a bit of creamy vanilla on the mid-palate. The finish isn't super long, but it shows a nice bit of gritty pear acidity that is quite nice. 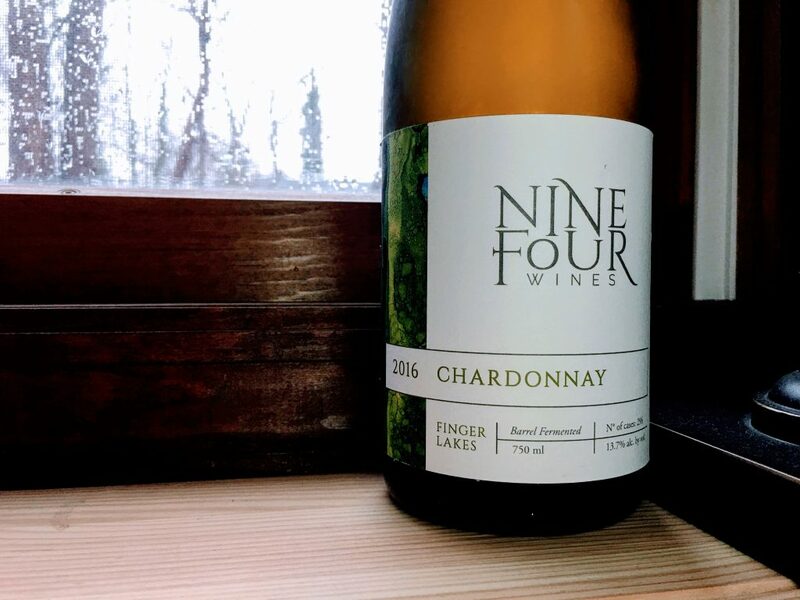 We tried Nine-Four Wines 2016 Chardonnay by accident at the restaurant Stone Cat at the Finger Lakes. My wife asked for a Chardonnay and this is what they brought us. We liked it so much we purchased a case. Right now, the only way I think we can purchase it on Long Island is through their website: https://www.ninefourwines.com/shop or going to the Finger Lakes.